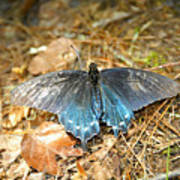 There are no comments for Butterfly In The Forest. Click here to post the first comment. 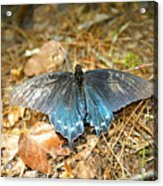 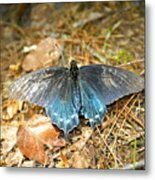 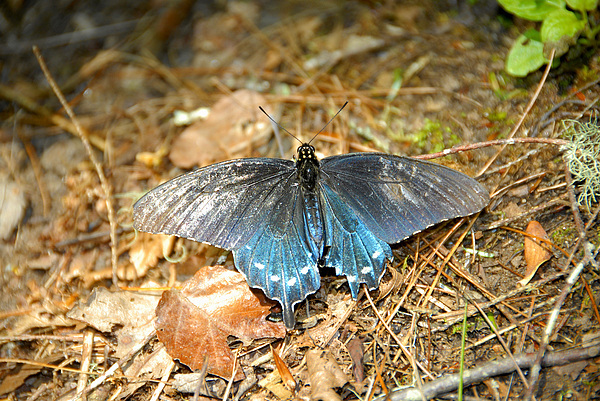 Image of a Pipevine Swallowtail (Battus philenor) lying on the forest floor, Smoky Mountain National Park Tennessee.